From 19-20 October 2017 the world's leading experts in sustainable tourism from America and Europe gathered in Lanzarote (Spain) to discuss and exchange ideas about the latest trends in sustainable tourism. 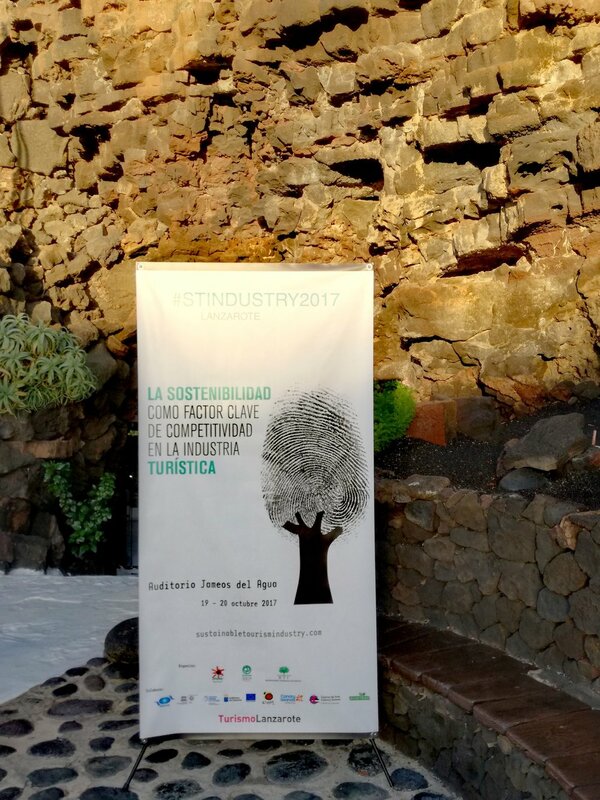 The international conference with the title "Sustainability: A key factor of competitiveness in the tourism industry" took place on the island of Lanzarote, where the World Charter on Sustainable Tourism +20 was was adopted at the first World Conference on Sustainable Tourism in 1995. 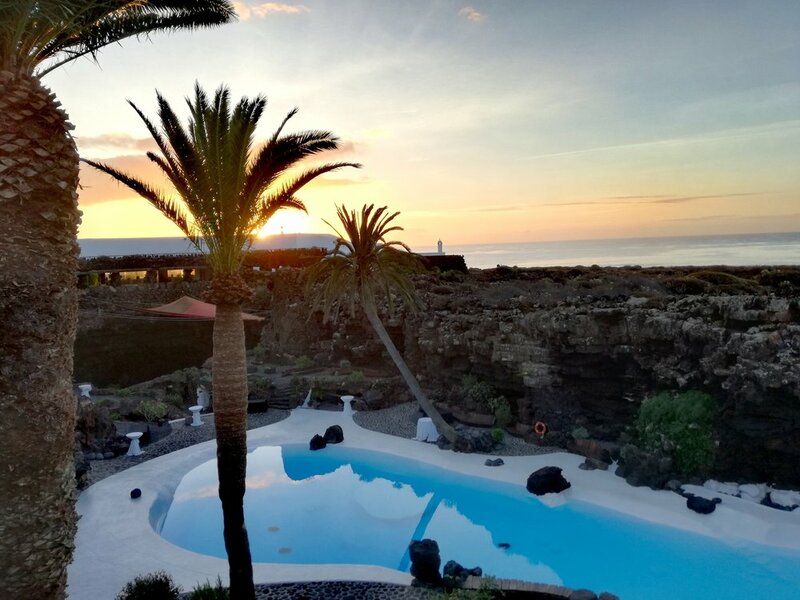 22 years later, in the International Year of Sustainable Tourism for Development, sustainable tourism experts from all around the world met again in Lanzarote to discuss the progress made in sustainable tourism and to give a perspective for the future of the industry. Green Key attended the conference to follow the latest discussions in sustainable tourism. Among the panellists were representatives from World Tourism Organization, UNESCO, Global Sustainable Tourism Council, TUI Travel, Tripadvisor, Responsible Tourism Institute as well as other practitioners from the tourism industry and representatives from different governmental tourism agencies in Spain. Main areas of discussion where the tourism industry's perspective on sustainability, the marketing of sustainability, innovation and technology in sustainable tourism, models of the industry and benefits for the local community and the tourism industry and its relation to the 17 SDGs. Among the key factors of sustainable development for the tourism industry identified at the conference were multi-stakeholder involvement, the estimation of the value of tourism compared to competing, less sustainable industries, as well as making sustainability tangible for tourists by marketing it as a quality attribute. Certification and award programmes like Green Key were highlighted as effective tools for the tourism industry to achieve their sustainability goals. Read more about the conference here.